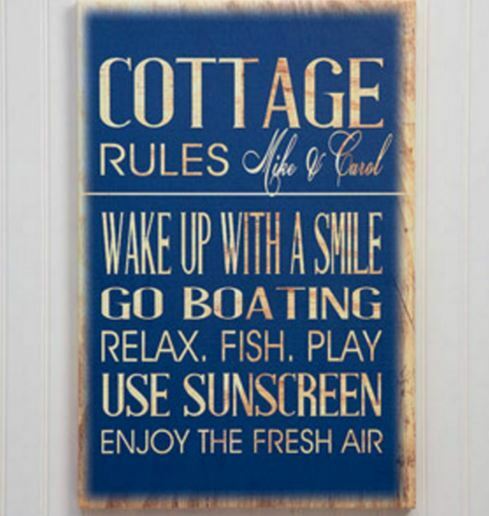 These cottage rules can be personalized with your name or someone else’s. 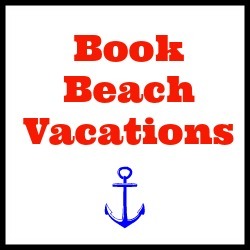 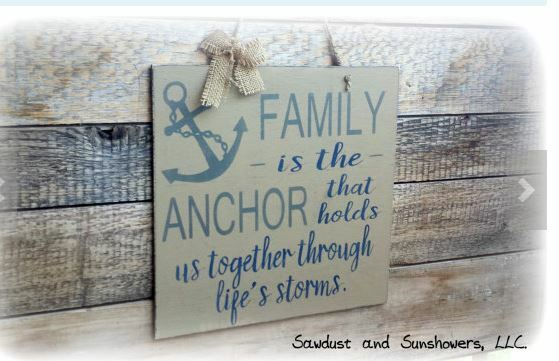 Makes a great wedding gift for those who leave the beach. 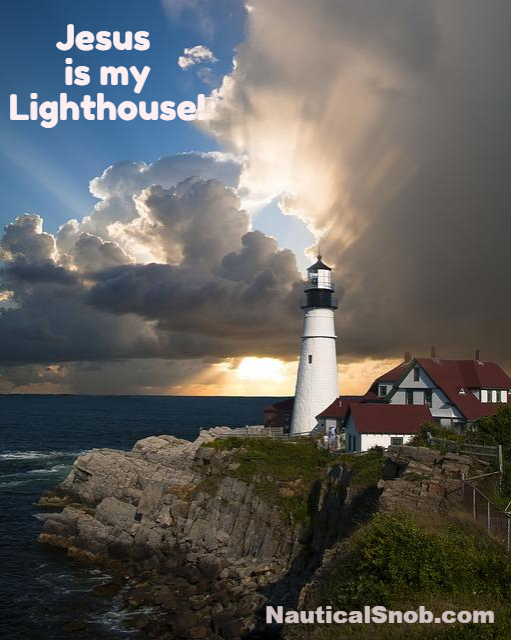 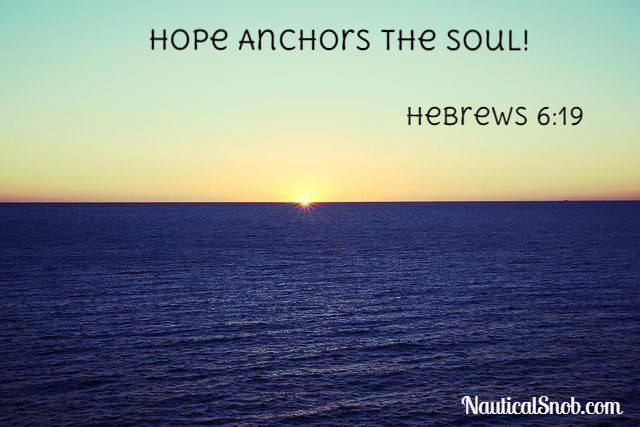 Nautical Quotes: Hope Anchors the Soul!